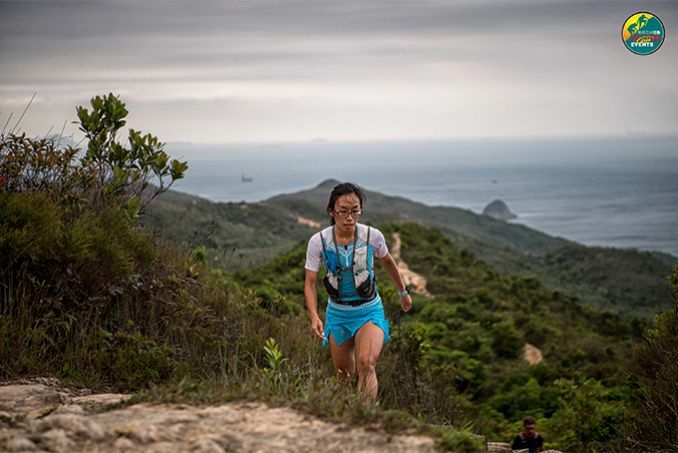 HONG KONG, Wednesday, April 4, 2019 – The classic Bonaqua Action X SPRINT Trail Series will be returning on Sunday April 7 this year. 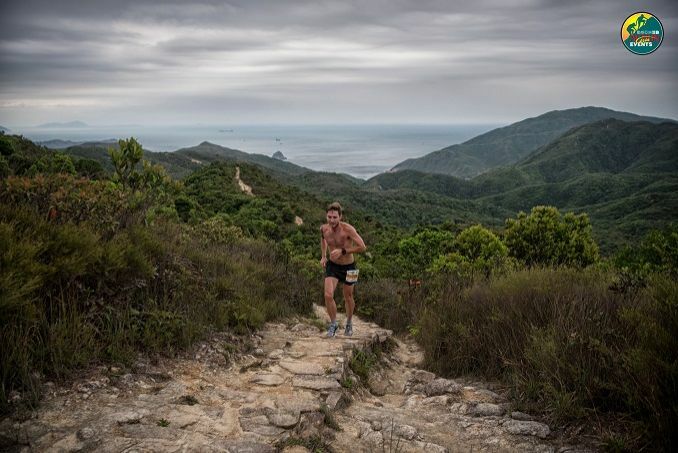 The series will start with a 12 km race in Sai Kung, which is the good distance to race during the warm weather. The race flags off at 9am and participants will first run 5km through country park road, then tackle 5.5km of off-road trails that includes a mix of technical track and stone stairs. The final portion of the course goes along a road and trail for 2km, sending runners back to where they began. The course is designed to suit runners of all abilities as well as fast hikers. Lam is especially excited about the establishment of the 60+ age category, “most event organisations do not have a age category for 60+ age group. Action Asia is one of the very few that does have such group made for trail race. 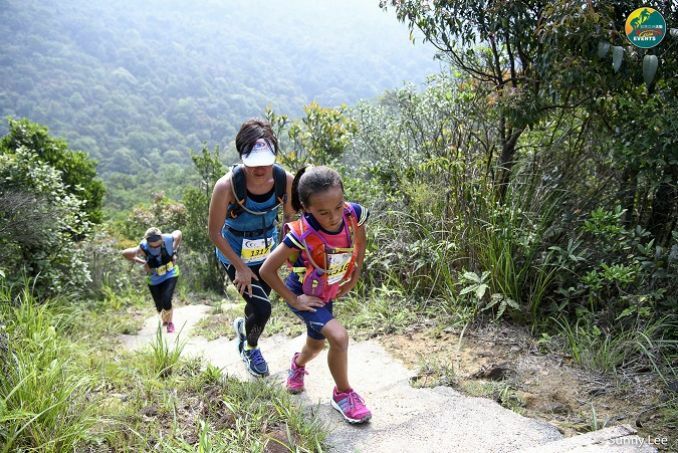 This encourages more senior runners to exercise.” For the coming race on Sunday, Lam is aiming for top 3 in her age category. 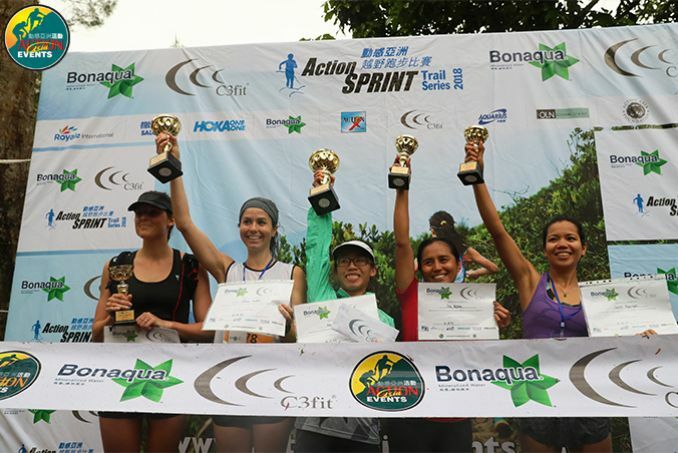 The Bonaqua Action X SPRINT Trail Series has been organised for 16 years. In the 2018 edition, record holder Vlad Ixel was the men’s champions while Mak Hui-tung was the women’s champion. 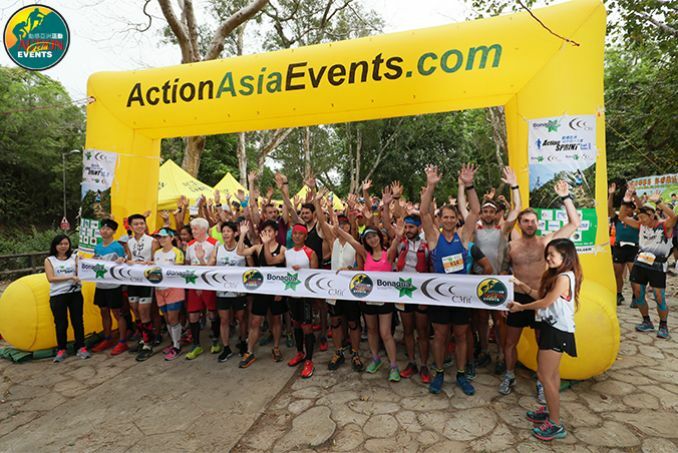 Action Asia Events is dedicated to creating diversified and challenging routes, and giving runners the opportunity to set foot on less-trodden trails and explore the suburbs away from the concrete jungle.